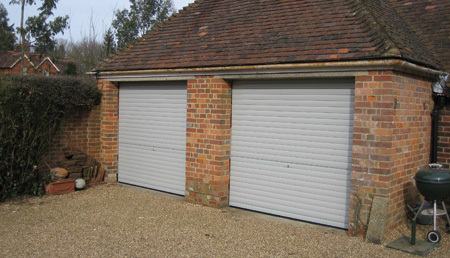 Developed and manufacturered here in the UK to the same high standards and build quality as the SeceuroGlide automatic range, SeceuroGlide Manual roller garage doors provides the ideal solution for applications where electricity is not required or is not available. The SeceuroGlide Manual has been engineered with ease of use in mind to provide you with the smoothest operation. The door is easily opened or closed from inside or outside the garage using handles located in the middle or bottom of the curtain. The vertical opening means you can make maximum use of your drive and garage space – parking safely just inches form the door. As a company local to the north west we are able to provide a quick and efficient service as installers of manual garage doors across the region including Manchester, Bury, Stockport, Oldham, Rochdale and Saddleworth. 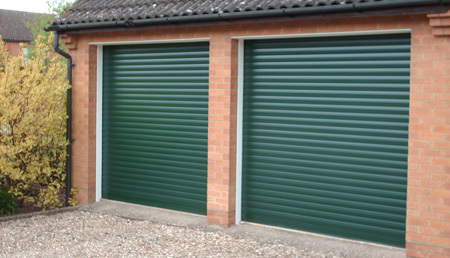 For key features of the Seceuroglide range view our main garage doors page. Manual garage doors and manual roller garage doors supplied and installed throughout Manchester, Rochdale, Bolton, Oldham, Bury, Saddleworth, Stockport, Wigan, Ashton, Trafford and Stretford New Moston, Hulme, Rusholme, Harpurhey, Alkrington, Stretford, Holts, Glossop, Uppermill, Salford, Greenfield, Grotton, Urmston, Sale, Altrincham, Hale, Cheadle, Hazel Grove, Denton, Audenshaw, Hyde, Dukinfield, Stalybridge, Swinton, Prestwich, Whitefield, Radcliffe, Royton, Chadderton, Failsworth, Heywood, Marple, Bredbury, Romiley, Littleborough, Wardle, Eccles, Irlam and Bramhall.